Huawei has priced the P30 Pro at AED 3,399 which is 200 Dirhams cheaper compared to the AED 3,599 launch price of Samsung Galaxy S10 Plus. 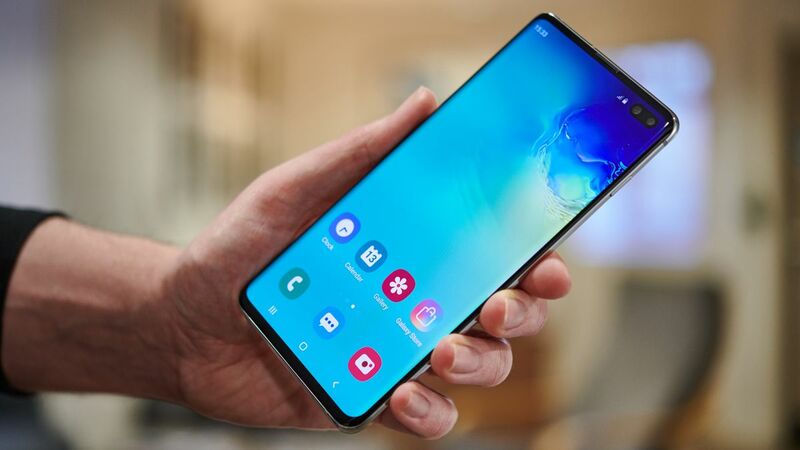 However, Samsung has now dropped the pricing of its flagship phone by 315 Dirhams to AED 3,284 making it cheaper than the Huawei P30 Pro. Keep in mind that the Galaxy S10 Plus comes with 128GB storage vs 256GB storage you get on the Huawei P30 Pro. Samsung has also cut down the price of the Galaxy S10 and Galaxy S10e by 315 Dirhams and 210 Dirhams respectively. The new price for the Galaxy S10 is AED 2,884 while the Galaxy S10e now retails for AED 2,489. Both of these are equipped with 128GB storage. The Huawei P30 is selling for AED 2,599 and is also equipped with 128GB storage. These new lower prices for the Galaxy S10 certainly make it more lucrative. While Huawei has a clear advantage on the camera with the P30, the Galaxy S10 line-up has better screens and a more matured software platform. With Samsung lowering the price of the Galaxy S10 series within a couple of months of release, we expect Huawei to do the same with the P30 line-up. The price war between the top two phone makers in the world is on.